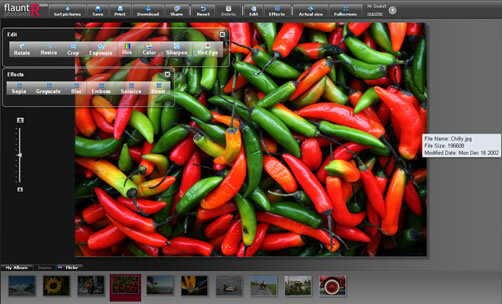 5 of the Best Photo Editing Software – for Free! One thing that factors into the overall look and feel of a successful blog or website is the quality of the pictures that are on it, whether they’re in a blog post or in the header. Having low-quality pictures detracts from the feel of professionalism, which is why you should take the time to clean up any pictures you plan on posting. This is a guest post from Laura Backes. To find out more about Laura, read her by line in the end of the article. When you go to the FlauntR website you are given several different editing options to choose from, depending on what it is you want to accomplish. They are: PicasR,StylR, TextR, ProfilR, and EditR. Because each option has its own unique functions there are endless arrays of things you can do to spruce up your pictures. 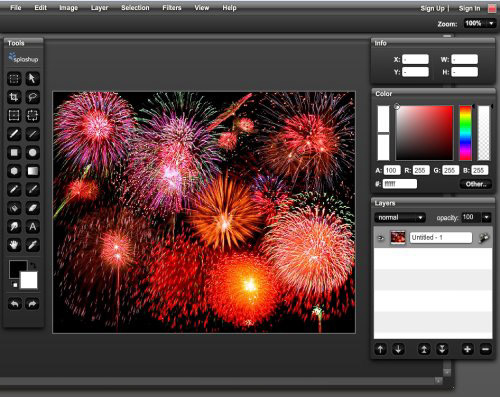 There are three different sections in the Pixlr software for editing, Pixlr Editor, Pixlr Express, and Pixlr-o-matci, all of which allow you to do different manipulations to your photos. The software really does give you the best of all worlds in terms of software editing because it allows you to use an online version, a desktop version, or a cell phone app. 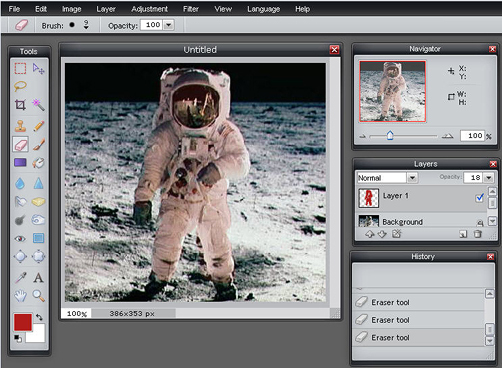 Like some of the other software programs, Splashup gives you multiple options in terms of editing programs. There is the full version of Splashup that allows traditional advanced editing features and then there is the Splashup Light version that lets you quickly do some basic edits to photos. 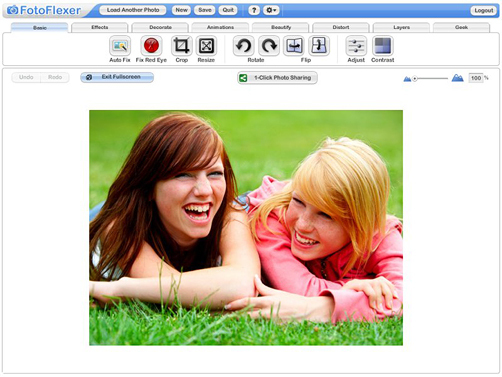 Another easy-to-use software option is FotoFlexer, which allows easy editing tricks for people with little-to-no editing knowledge. The site is similar to software like Picnik and Pixlr, making it perfect for people who are interested in touching up photos or adding in fun, quirky edits. Taking the time to edit photos is an easy way to escalate the professionalism of your blog or website, and with so many free options that offer quality editing to choose from there’s really no excuse not to touch up pictures before posting them. This is a guest post from Laura Backes. Laura enjoys writing about all kinds of subjects and topics related to internet service providers in the area. You can reach her at: laurabackes8 [at] gmail.com. 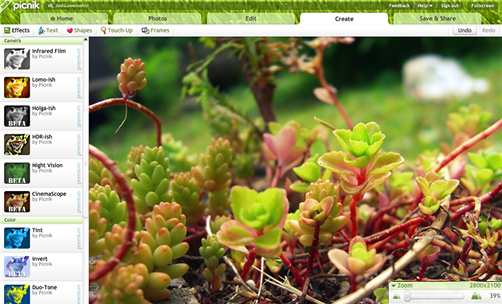 Built on the platform which made Picnik great, Ribbet is an online photo editor with thousands of effects, stickers, frames, and advanced features like levels, clone and curves. Also, all uploads and edited photos are kept in an online history for registered users. For a limited time, all premium features are free: just sign up to get the free premium. Well i am using Photoshop all the time . But will try these one too if can find something interesting. Thanks for sharing.